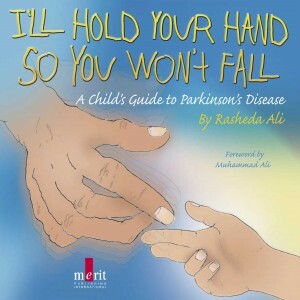 Rasheda Ali is an internationally known Author, Speaker, and PD Advocate who wrote, “I’ll Hold Your Hand So You Won’t Fall – A Child’s Guide to Parkinson’s Disease”, inspired by her children and her father, Muhammad Ali, who suffers from Parkinson disease. Her book has been translated in four different languages (Spanish, French, Polish, and English). Rasheda’s book has received praise from many influential as well as credible sources including Dr. Timothy Johnson, Medical Editor for ABC News, Actor and PD Advocate, Michael J. Fox, and USA BookNews. As an advocate of stem cell research, she travels all over the globe raising awareness and funds for Neuro cognitive disorders in order to help give encouragement and hope for families struggling with these conditions. Her vast travels have included venues all over the United States, Canada, London, Paris, Madrid, Luxembourg, Poland, Australia, New Zealand, South Africa, and Buenos Aires, Argentina. Speaker for the Annual Parkinson’s & Movement Disorder Gala Fundraiser in New York, as well as being the Keynote Speaker for the National Parkinson’s Foundation Moving Day Events in Tampa, Florida and the “Bringing Hope To Life” Fundraising Gala for the Parkinson’s Foundation of Western Pennsylvania. Rasheda has appeared on many national and international shows such as “Dateline With Katie Couric”, “Good Morning America”, “The Insider with Pat O’Brien”, CNN’s Special “Daughters Of Legacy”, “The Today Show”, “Your World With Neil Cavuto”, FOX News-“The Strategy Room”, “New York Nightly News With Chuck Scarborough”, the Joy Reid show on MSNBC, News Nation with Tamron Hall and Geraldo at Large on Fox News. She served as Honorary Chairperson for the Florida Coalition To Cure Parkinson’s Disease. She serves as Patron for the EPDA, the Muhammad Ali Parkinson’s Center at Barrow Neurological Institute, and serves as Advisory Board Member of BrainStorm Cell Therapeutics, a leading Biotech company. She also accepted the honor for her dad into the Nevada Boxing Hall of Fame. 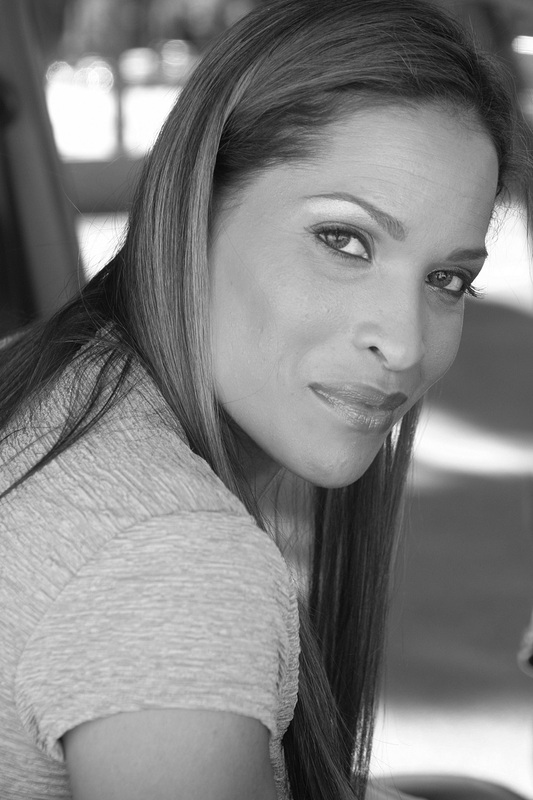 Rasheda is a member of Screen Actors Guild and The American Federation of Television and Radio Artists. She has served as Host, Writer, and Producer for her own celebrity-access show in Las Vegas. She has also served as Celebrity Emcee for the Martin Luther King Jr Parade, The Ms. Arizona Pageant, and the Women In Business Awards.